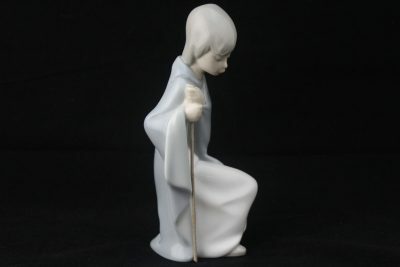 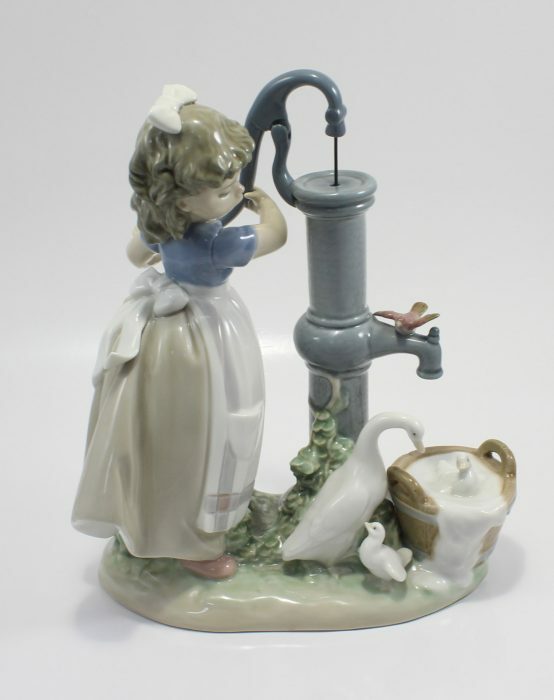 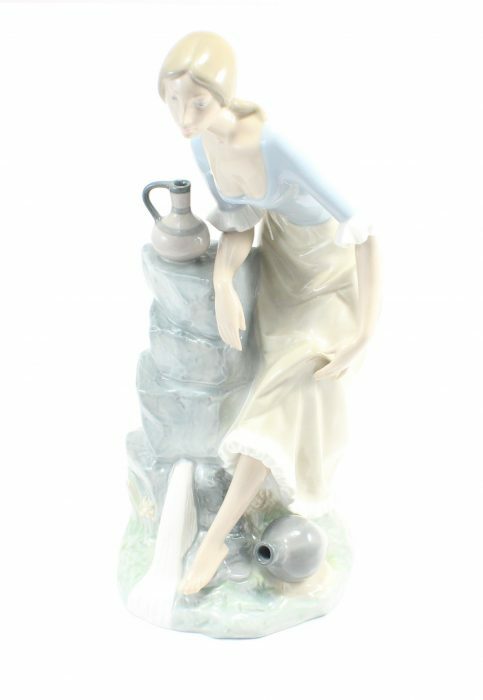 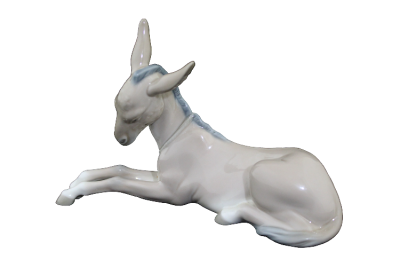 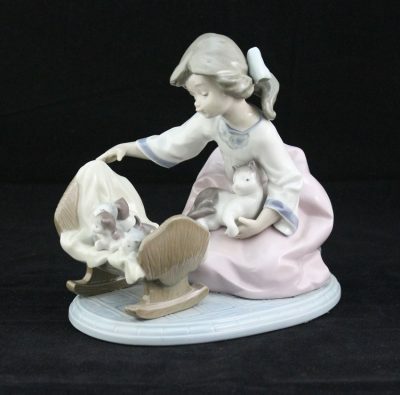 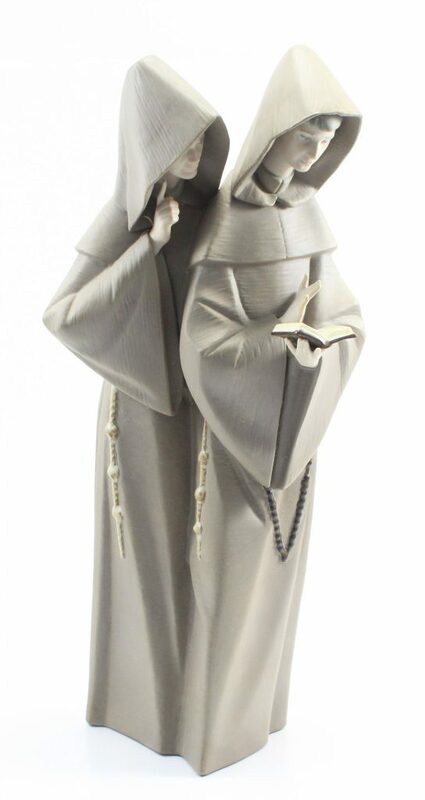 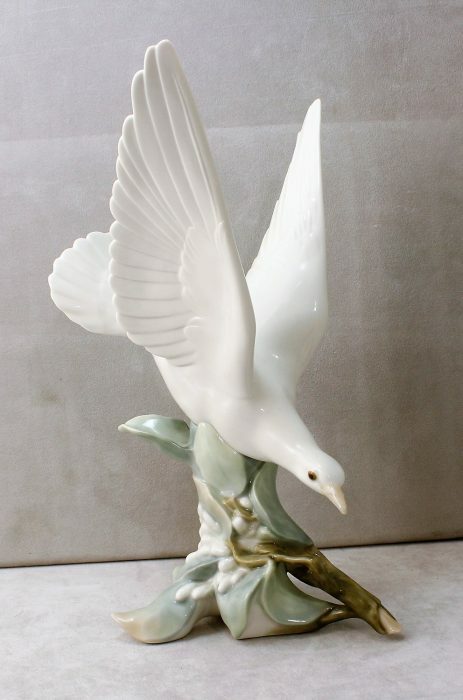 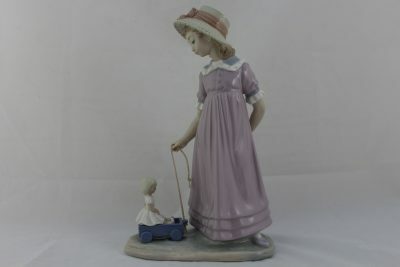 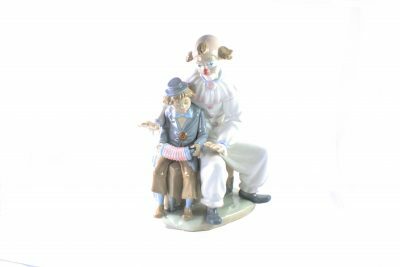 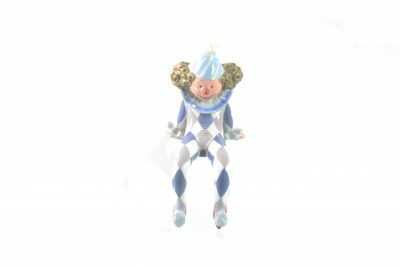 Lladro figurine is titled "Love Nest" Number 6291. 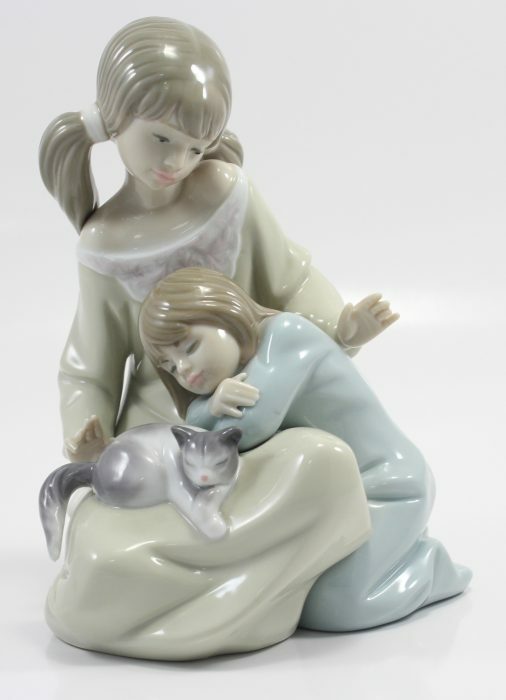 Lladro: Autumn # 5218 Issue Year: 1984 Retirement Year: 2000 Sculptor: Juan Huerta Size: 7¾x3¼ "
Two Little Girls with Sleeping Cat Retired! 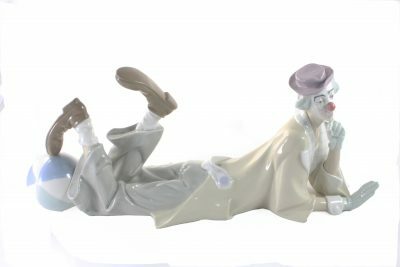 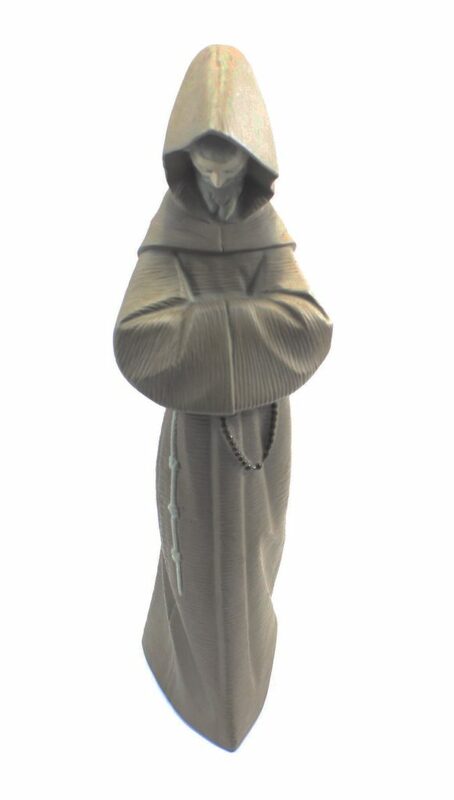 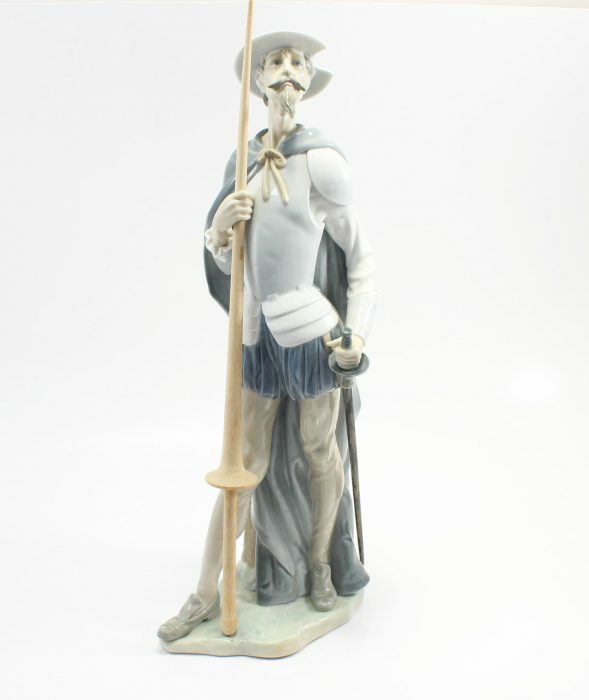 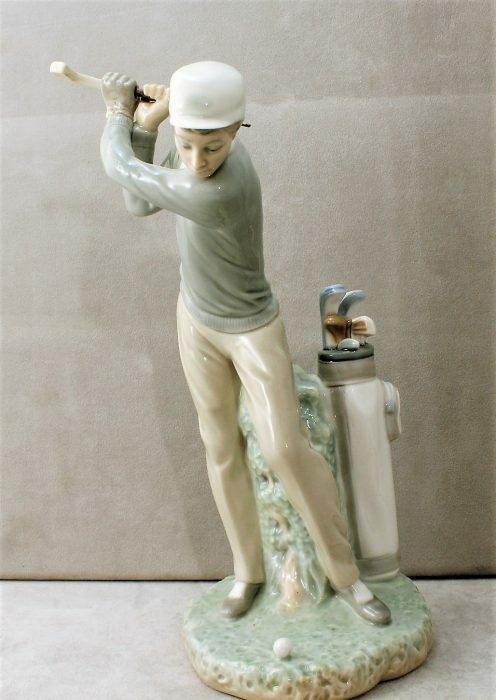 Lladro " Golfer " figurine is a gentleman of a man swinging at a golf ball.